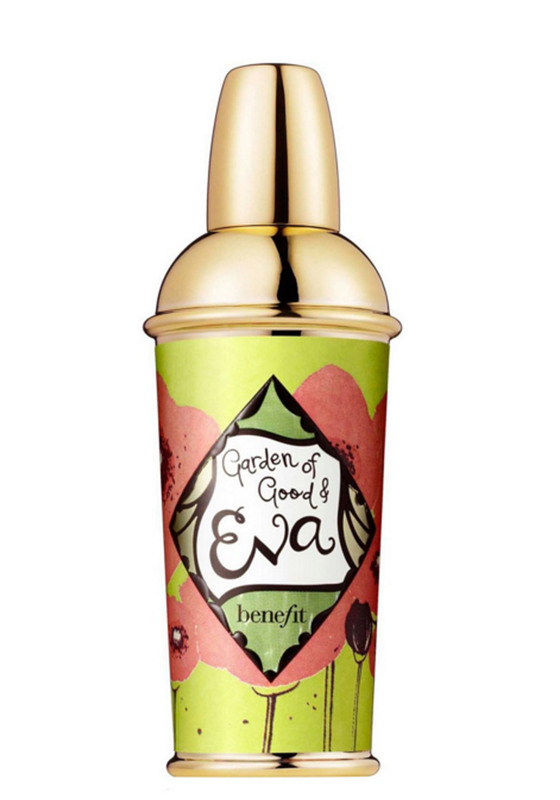 Indulge yourself with the Garden of Good and Eva fragrance from Benefit which is a crisp and fresh citrus floral scent. Top notes include pear, watermelon, ozone accords and muguet. Including middle notes of rosebud, jasmine petals, green violet leaves and freesia. Bottom notes consist of sandalwood, musk and cedarwood.